As an experienced piston manufacturer in Taiwan, we produce and supply piston kits and liner kits. More than 3000 kinds of pistons including full range of Japanese, European and American vehicles for diesel as well as petrol pistons. Having the ability to provide O.E.M quality parts with ISO/TS 16949 Certificated approved since 2004. Our goods are qualified for the O.E.M markets and after market in the world. More than 75 countries are cooperated with our brand TIK. It is our strength to manufacturer various type of pistons with high standard to satisfy our customers with good quality and competitive price. Zenith establish with US＄100000 procured by stockholder with 10 employees, one production line. Specializing in the pistons of motorcycles. 600 square meters factory are built with 3 production lines. Start producing pistons of small engines and build additional 500 square meters factory. The melting automatically control system is started. 600 square meters handing factory with 5 production lines. Starts participate in the domestic spare parts show once a year. Precision instruments are implemented and participate in the international spare parts show. Production reward system is presented. Casting standardization is assisted and guided by I.T.R.I. 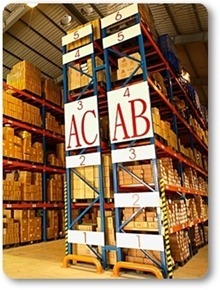 Start Implementing clean packing automated system. 8 Production lines are loaded. Start computerizing management system and investing US＄500000 to establish Da Tong Auto Parts Corporation in Shanghai with HC as its brand. Use the NC machine and start the automatically production system. Implementing CNC lathe and build a new 800 square meters factory. 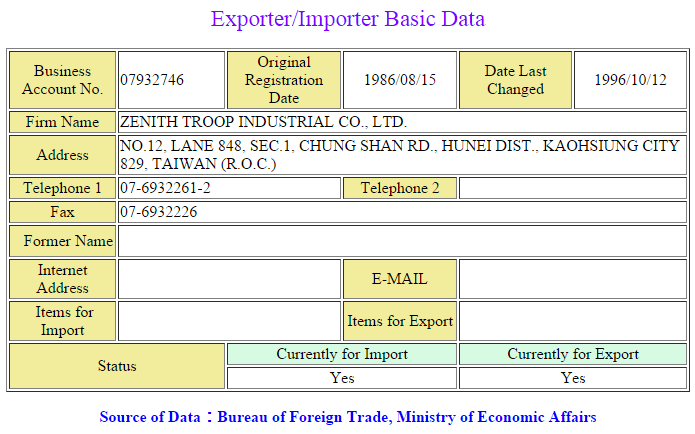 Meanwhile, International Standardization System (ISO) is guided in Taiwan. ISO 9002 is approved in Taiwan. TIK starts providing liner kits service. Meanwhile, Shanghai Da Tong Corporation increases 3 production lines. Start implementing Management Information System (MIS) in Taiwan. Meanwhile, ISO 9002 is applied for Shanghai Da Tong Corporation. QS 9000 quality standard system is guided in Taiwan. On the other hand, ISO 9002 is approved in Shanghai Da Tong Corporation. Da Tong Corporation starts to be guided by TIK Taiwan and becoming qualified supplier for U.S Carrier Corporation. Use new metallographic microscope and digital piston profile instrument. ISO/TS 16949 is guided in Taiwan. At the same time, implementing new equipment for anti-crown melting and enhance crown hardness. ISO/TS 16949 quality standard system is approved. Start developing forged piston for racing cars. Piston Skirt printing equipment is used in both Taiwan and China factories. Start producing piston cylinder bore diameter with 180 mm. Continually expanding Shanghai Da Tong Corporation. Da Tong factory is expanded as 4 new factories with 2000 ㎡. New performance measurement system is loaded. Implement alfin ultrasonic inspection equipment. Whole new warehouse is developed with 2400 ㎡ in Taiwan. Also, new equipment for casting is designed. Implement bronze bushing insert equipment. Taiwan factory start designing and developing 200 mm pistons and bi-metal piston. Continually improves the MIS System. Start implementing 4-spindle CNC lath for racing pistons. Taiwan facility has the ability to produce 240 mm diameter piston. Taiwan facility implementing high accurate checking device. Zenith pass BRAZIL INMETRO Certification and implementing high accurate production system to cooperate more worldwide clients. Zenith start cooperating with ATV engines with 4032 forged piston.